The team responsible for selection and guidance organises training sessions, talks and workshops for the selection processes carried out with future Dual Training apprentices for the courses of Kitchen Assistant, Restaurant and Dining Room Assistant and Baking and Patisserie Assistant. The first step is a personal interview to assess the degree of commitment, responsibility and enthusiasm. 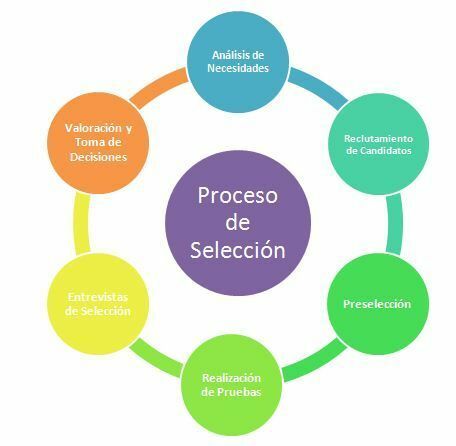 If this stage is successfully completed, the applicant can continue the selection process. Otherwise they cannot be included in our training. We evaluate social and work skills, languages and attitude in order to provide the right guidance. After the procedures carried out at Escola, the candidates are presented to the collaborating companies where another interview is held with the HR department, as in any other recruitment procedure. What are the companies looking for? Motivation, commitment, training and, above all, enthusiasm! If you’re interested in a Dual Training course, register and we’ll call you for an interview with us.